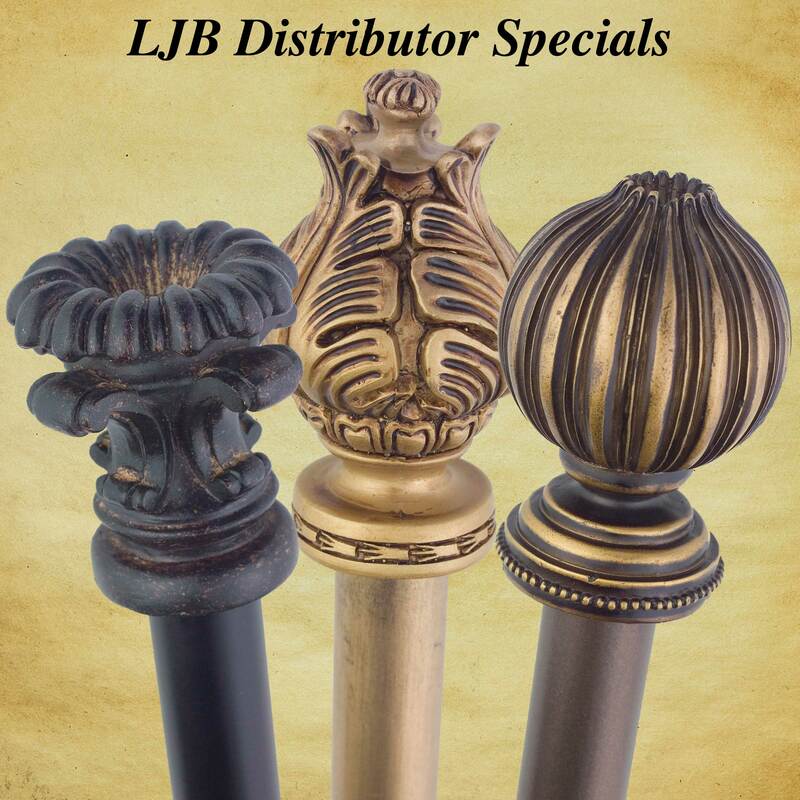 Great Discounts for LJB Distributors Only! We are discontinuing our Italia Collection. Six Great Styles in our popular Aged Coffee (AC), Antique Gold (AG) and Old Bronze (OB) finishes. Limited Quantities, prices good while supplies last, so order FAST!